By 2018, there will be an estimated 8 million STEM jobs available in the U.S. And many of them will be able to serve an industry that once wasn’t associated with technology or innovation. The introduction of STEM initiatives is increasingly more important; without them, there may not be enough people to fill the positions available in each sector. When you hear “stem,” you might think of the stem of a plant. But just as the physical environment needs roots to grow, the future of that environment literally needs science, technology, engineering and mathematics (STEM) instilled in the new generation to continually evolve. Today’s businesses, no matter what the service, are increasingly building sustainability into their operations. And not just because it’s good business; the future of innovation is rooted in STEM-centered programs and the encouragement of children pursuing careers that make their community more sustainable. In order to see a sustainable future across industries, the next generation of creators and innovators need to be inspired to pursue fields that have a closer relationship to sustainability than they might think. Here are two of them. 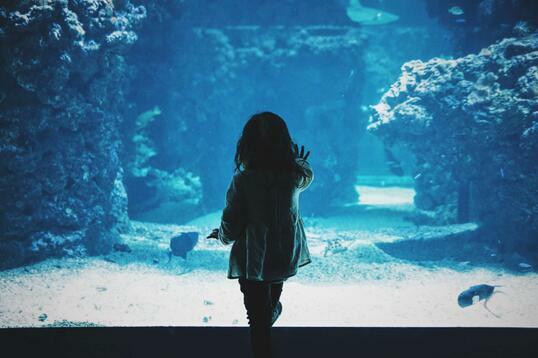 How many parents take their kids to the aquarium for a day of educational fun? How many of those children are enthralled by the resources needed to fill and maintain these habitats? Children are always asking questions. The ones who continue asking questions about how things work are the future engineers behind the district energy technology that keeps these aquariums cool. Young minds need to be exercised to ask questions that push them to think deeper about the possibilities in STEM. Through programs like the Solar Decathalon, hosted by the U.S. Department of Energy, collegiate students are encouraged to think through real-life situations and apply energy-efficient solutions. The competition is made up of ten contests and grades individual teams on themes like energy consumption. The team with the lowest energy consumption receives the highest point value. Students with access to programs that enhance their abilities to think creatively about sustainable solutions for today’s professional challenges have the chance to introduce programs that can produce real positive environmental change over the next several years as they enter the workforce. Teenagers today are known, and judged, for their dependence on technology. Fortunately for the rest of us, their competence in computers -- and computer languages -- means a more energy-efficient future. 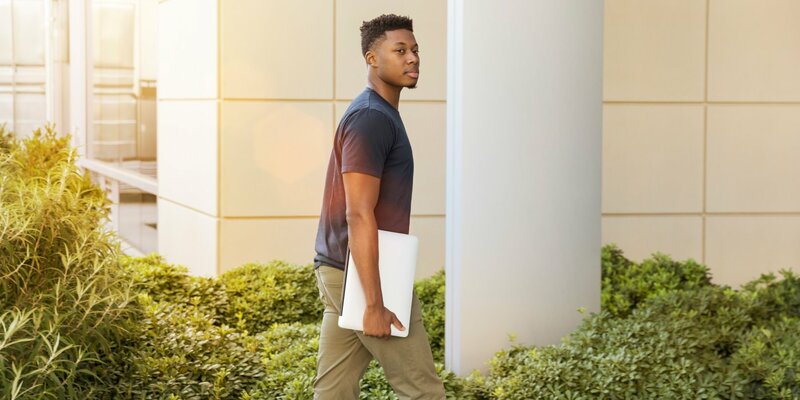 Creating an environment for students to take their technological-inclined practices a step further allows for them to think more deeply about everyday obstacles in order to develop creative solutions that utilize computer science. Combining passions and interests with practical long-term career goals is how new, and better, practices are introduced to the world. Computer science has the ability to make communities more sustainable. Thanks to someone’s interest in building a more sustainable future and practical skills in computer science, they built a platform that collects and reports energy data that provides the information needed to become more efficient. By 2018, it is expected that 51 percent of STEM jobs will be in computer science-related fields. With campus programs like Girls Who Code, an organization dedicated to teaching girls computing skills, students can easily get involved with STEM programs outside of a chosen major, ensuring a prosperous and innovative future. A student following an art-driven career path who is also passionate about computer science can develop a computer program that museums around the world will adopt. 20-50 percent of students in 1995 entered college as “undecided,” and that number has only grown with hundreds of new majors to choose from. The interdisciplinary style of STEM-related paths encourages students to intertwine their passions to develop unique educational and career paths. If programs specifically targeted at creating energy-efficient solutions through programming and technology are available to undergraduate students, the growth potential for sustainable solutions is unlimited.